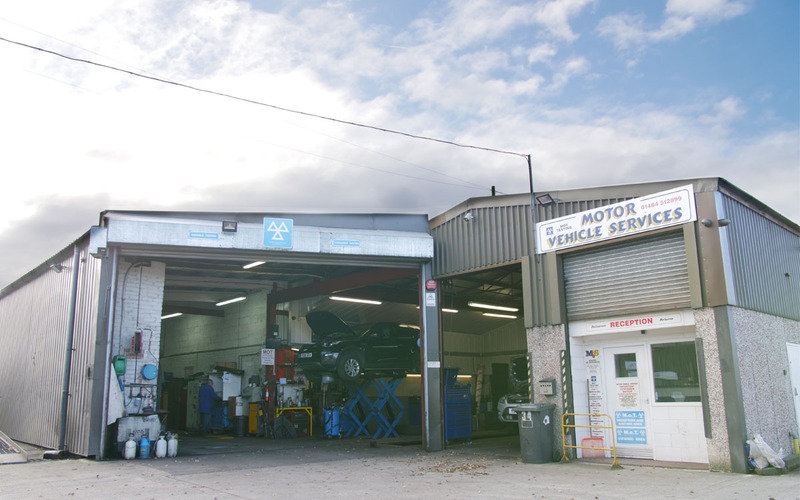 Motor Vehicle Services in Dalton Huddersfield are proud to unveil their brand new website. Featuring our vehicle services for cars, vans and commercial vehicles. Including Repairs, maintenance MOTs and Servicing. Hopefully it covers all the services you require. If not give us a call or send us an email and we can answer any other questions you may have.